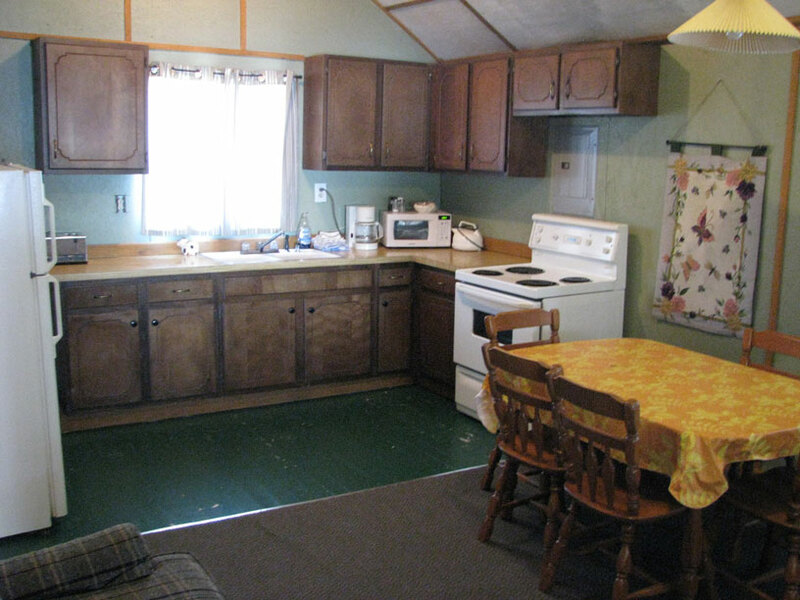 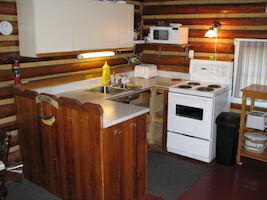 Each chalet has an electric refrigerator, cook stove, heating, and hot water. 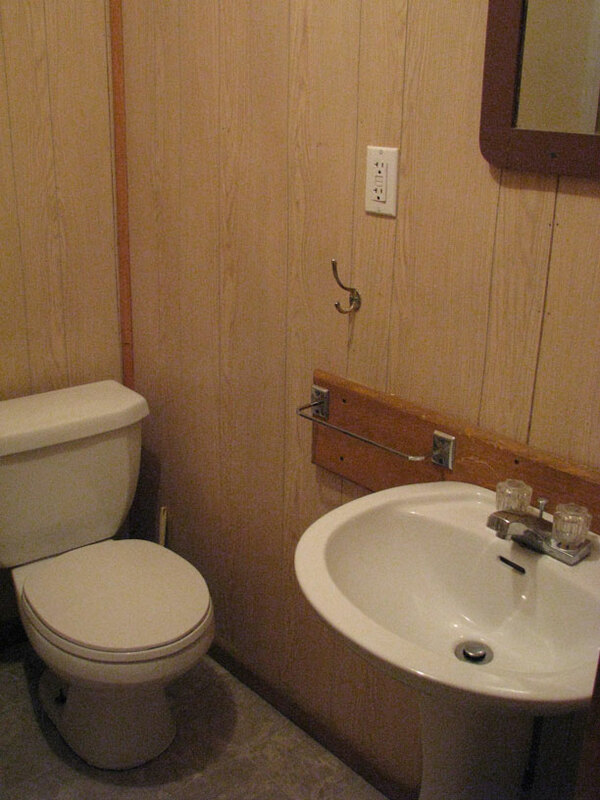 In cabin showers and toilets. 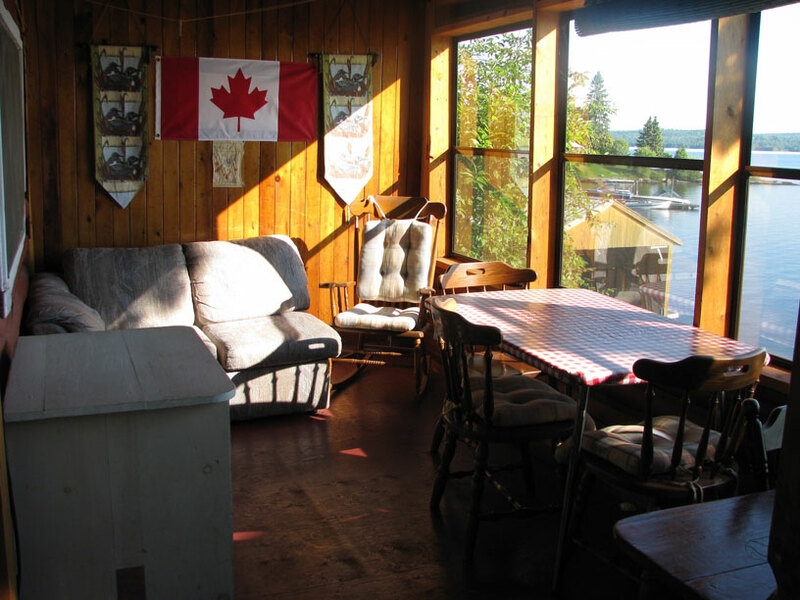 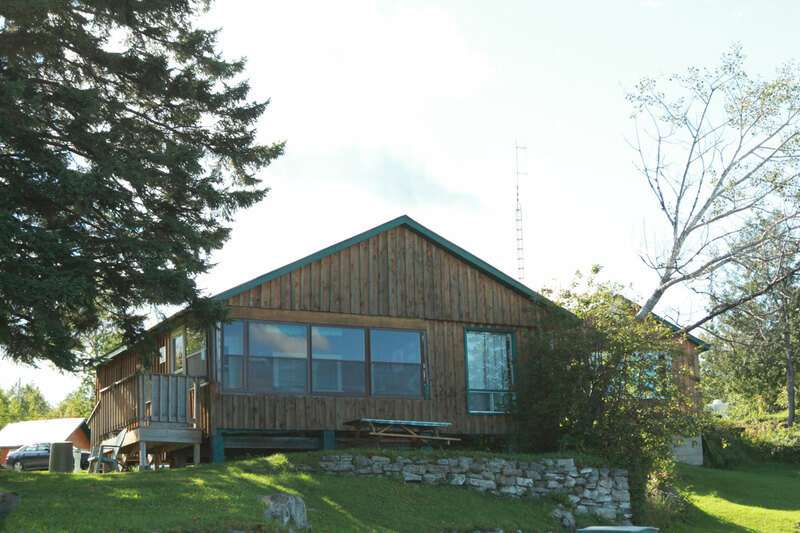 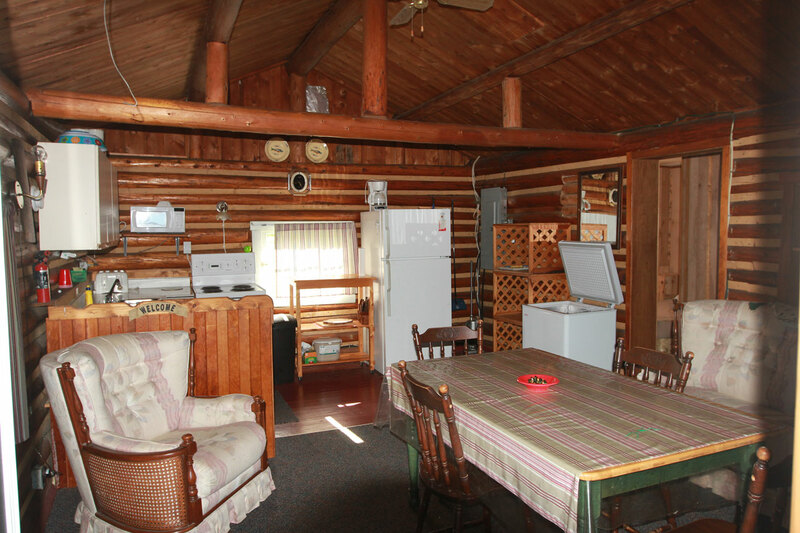 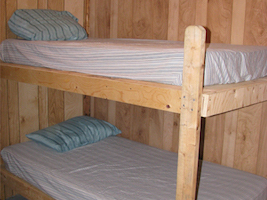 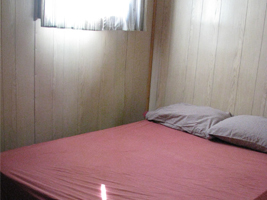 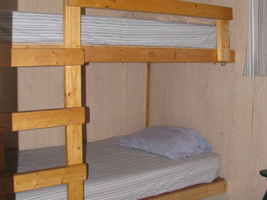 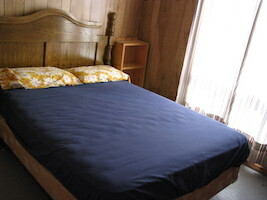 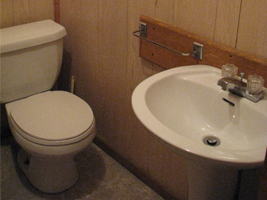 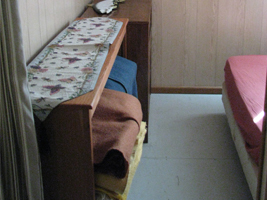 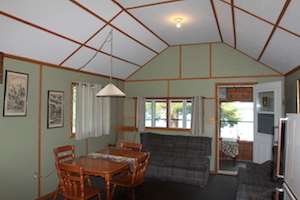 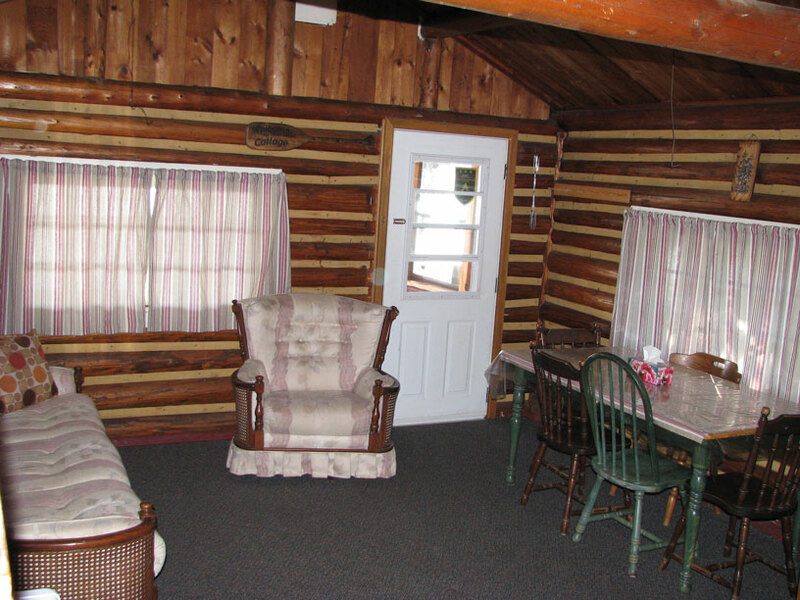 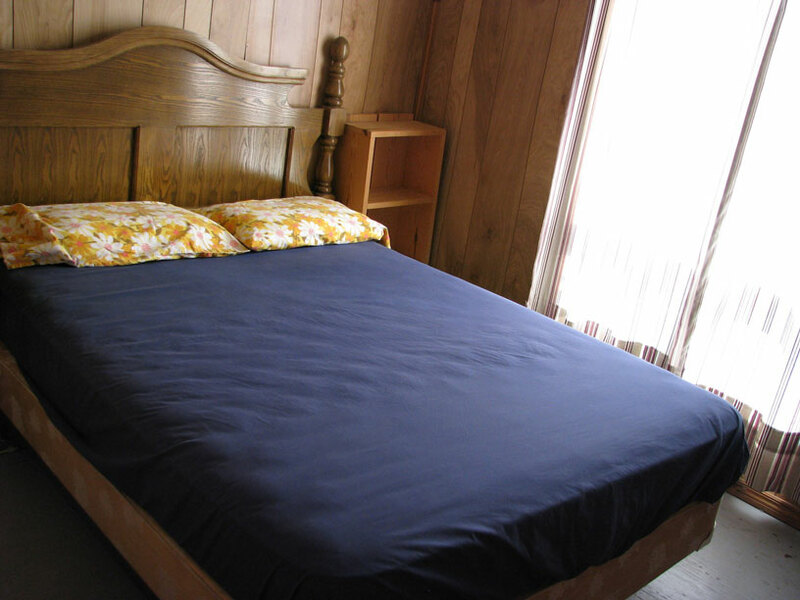 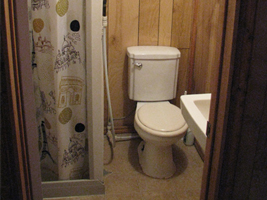 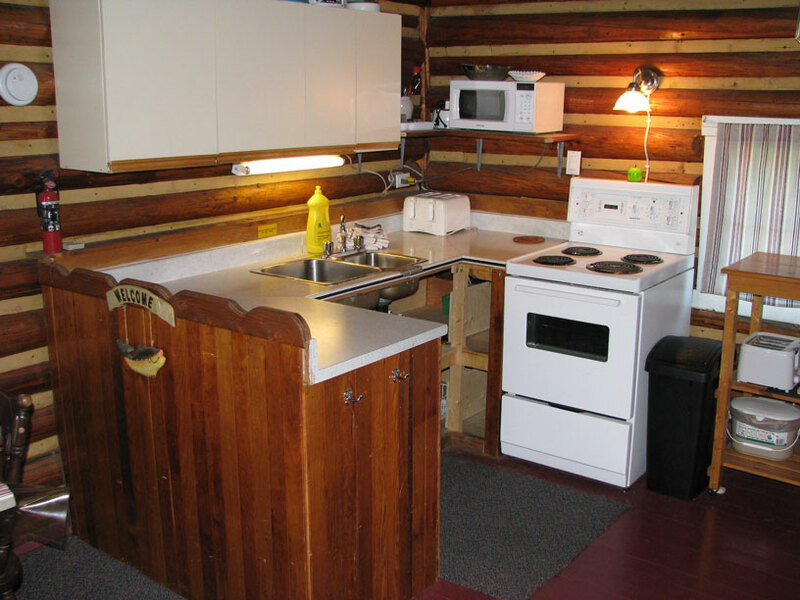 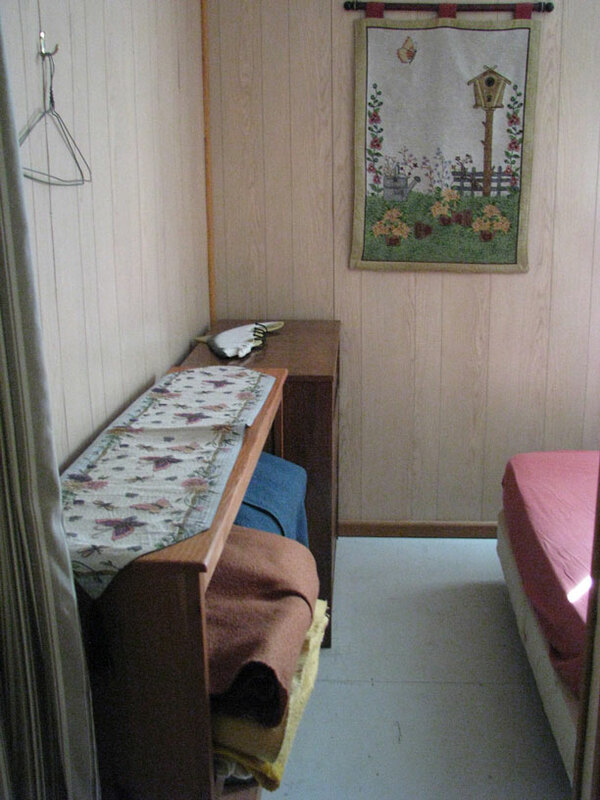 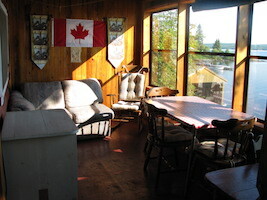 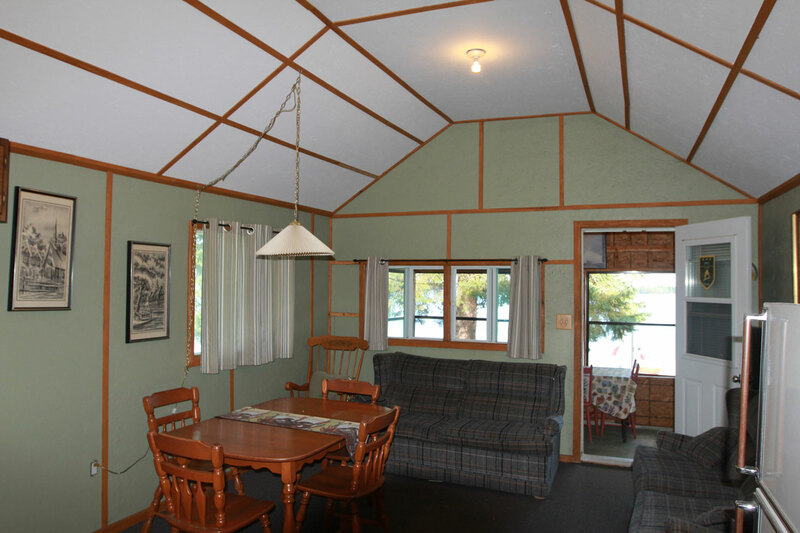 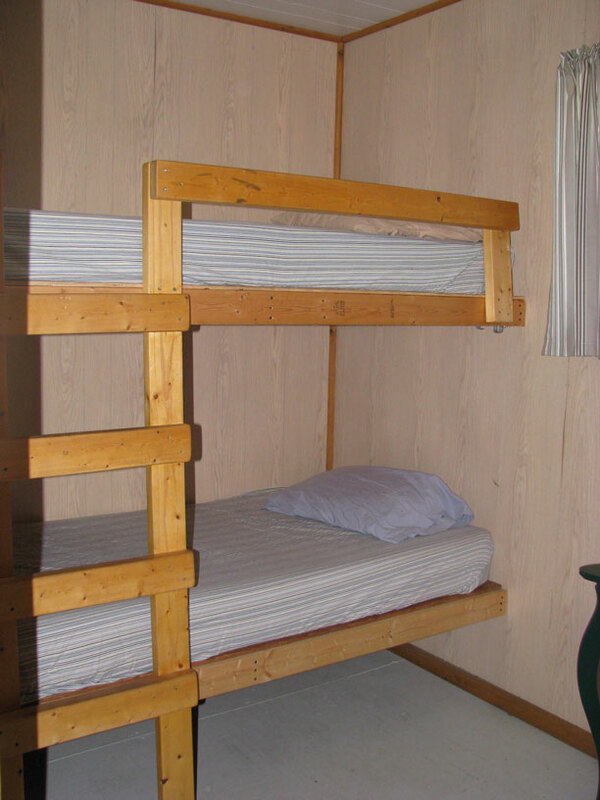 Here at Kipawa Outpost you will find our cabins spotlessly clean, and completely furnished. 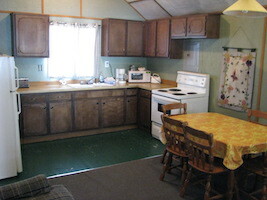 The kitchen areas are also stocked with dishes, utensils, pots and pans, garbage bags and more. 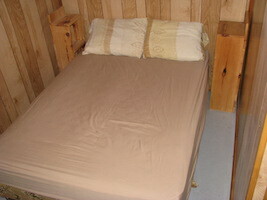 We do not supply any bedding and/or sleeping bags. 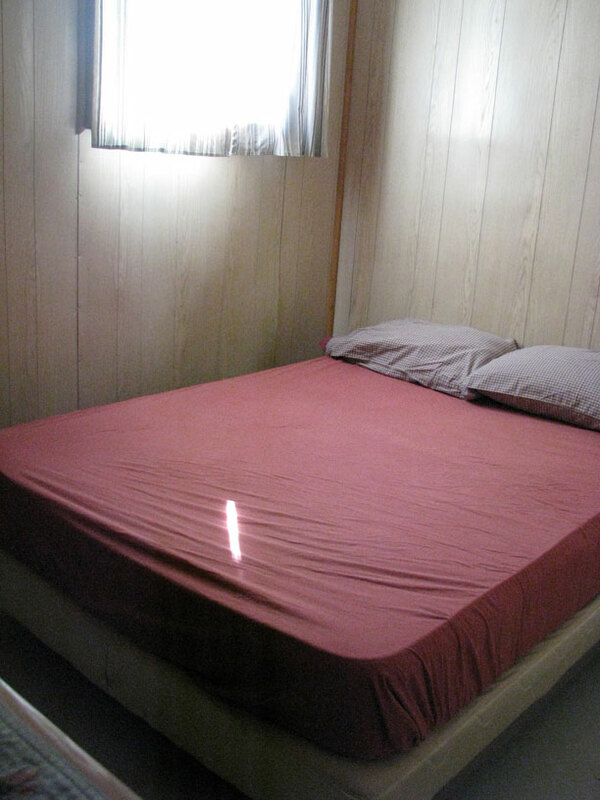 Please bring your own. 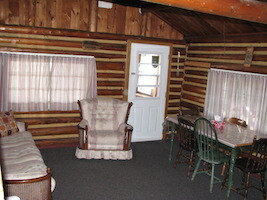 Accommodations available for up to a maximum of six people.